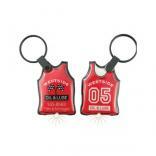 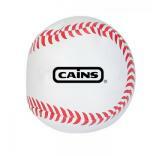 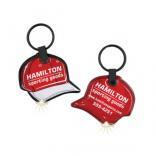 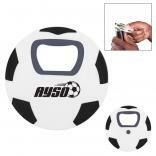 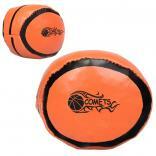 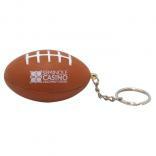 Our online listing of promotional sports items is only a partial display of the products that we can offer you. 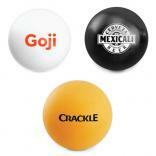 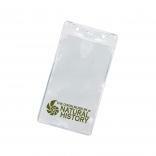 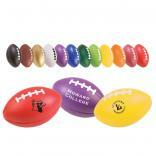 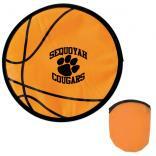 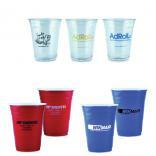 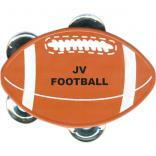 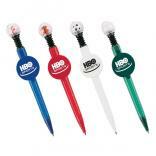 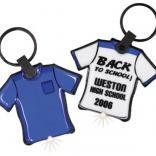 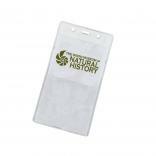 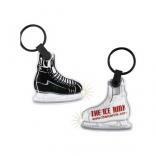 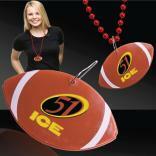 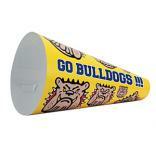 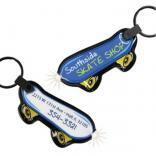 We have hundreds of sports-theme promotional products, all available with your custom logo imprint. 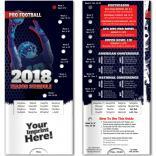 We encourage you to browse through this list for ideas for all of your sport theme promotional campaigns. 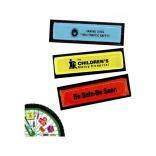 If you don't see what you need, please give one of our experienced sales reps the chance to work with you in sourcing just the right product for you next promotion. 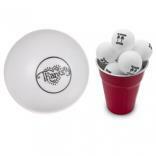 All of our sports logo balls and sport shaped promotional products are available with rush service, as well as many of our other imprinted sports products.